What are the 7 Questions? 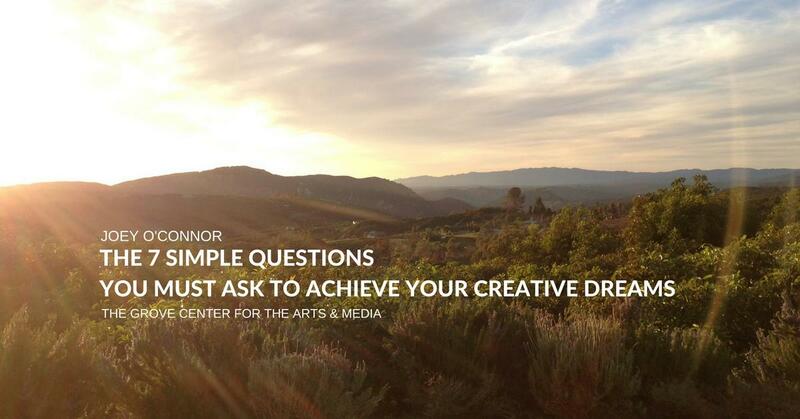 The 7 Simple Questions You Must Ask to Achieve Your Creative Dreams by Joey O'Connor gives you a practical and penetrating questions to help you become the artist you're designed to be. Listen in as Joey O'Connor from The Grove Center for the Arts & Media explains the importance of flow in achieving your creative dreams.